ConocoPhillips announced today it made three new oil discoveries on the Western North Slope. Conoco drilled a total of six wells this winter, one of its most extensive exploration efforts in years. All six encountered oil. Five were drilled in the National Petroleum Reserve-Alaska, which is managed by the federal government. In addition to the wells indicating the three new discoveries, Conoco spokesperson Natalie Lowman said the other wells increased the company’s confidence in last year’s Willow oil discovery. 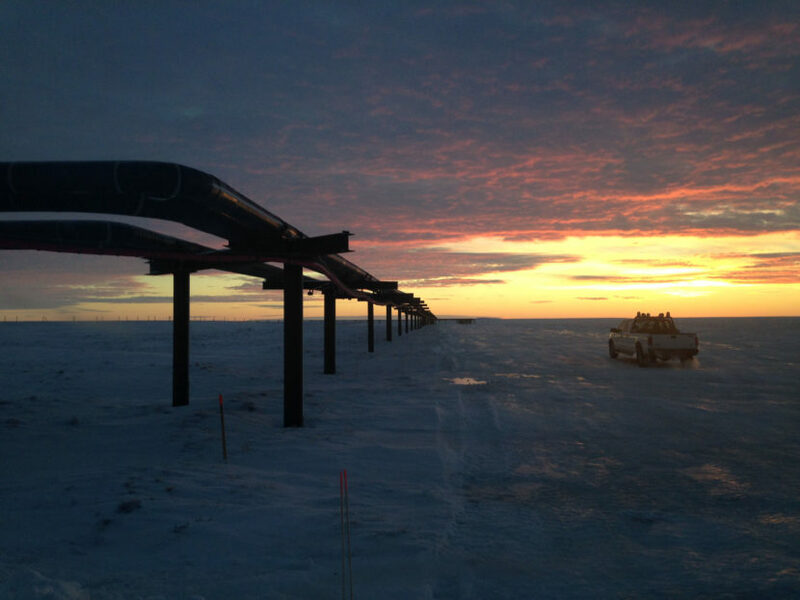 Conoco estimates Willow could produce up to 100,000 barrels of oil per day, roughly a fifth of the amount currently moving down the trans-Alaska pipeline. Based on the results of this year’s drilling season, Lowman said the company plans another active drilling season in 2019. 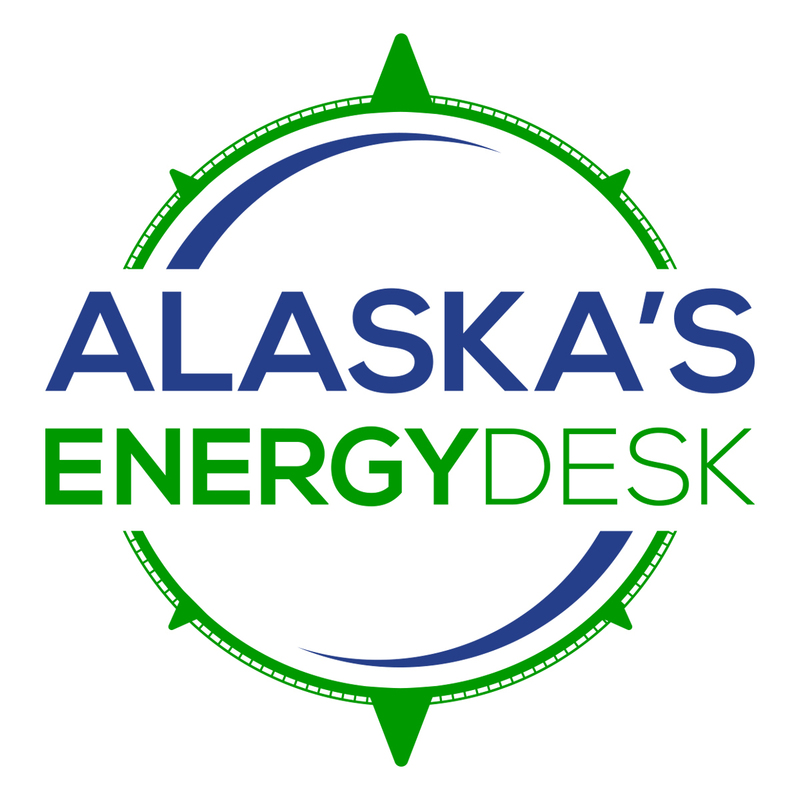 There have been a number of major oil discoveries in and around the northeast corner of the National Petroleum Reserve-Alaska in recent years. Conoco has asked the federal government to make more land in the Reserve available for oil leasing, saying the land can be safely developed. But the Obama administration put roughly half the Reserve off limits, citing the need to protect habitat and subsistence resources. The Bureau of Land Management is currently holding a public comment period on Conoco’s third proposed oil development in the Reserve, called the Greater Mooses Tooth 2 project. Upcoming public meetings are in Anchorage, Fairbanks and Nuiqsut.